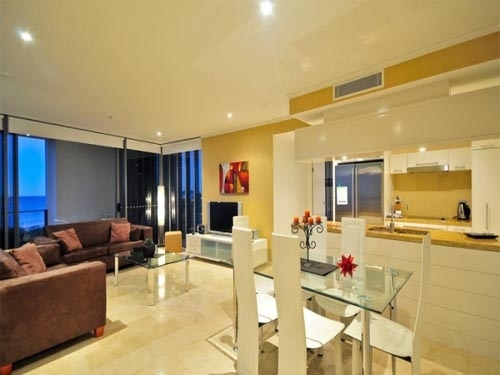 Verve Broadbeach is the most prestigious, newest Luxury building in Broadbeach. 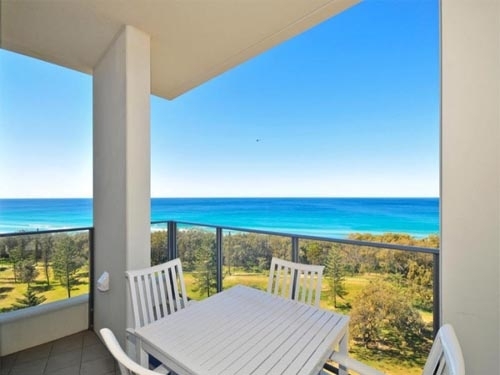 Its perfect location and uniqueness makes this the best holiday destination for your next Gold Coast Broadbeach holiday. 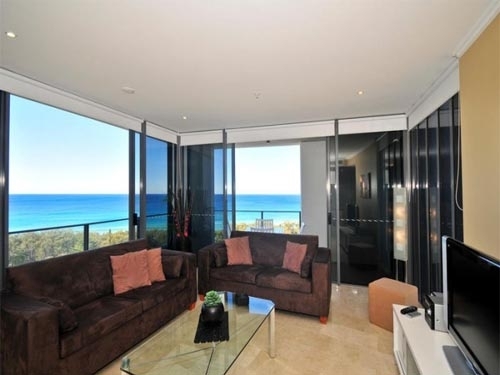 Verve, a new ultra-modern beachfront apartment with spectacular ocean views is ideally located opposite a patrolled beach and within easy walking distance to alfresco dinning, Jupiters Casino, Pacific Fair Shopping Centre and the Convention Centre. 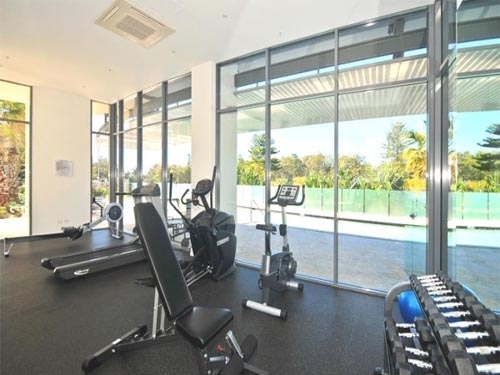 Facilities include heated pool, spa, sauna, gym and BBQ. 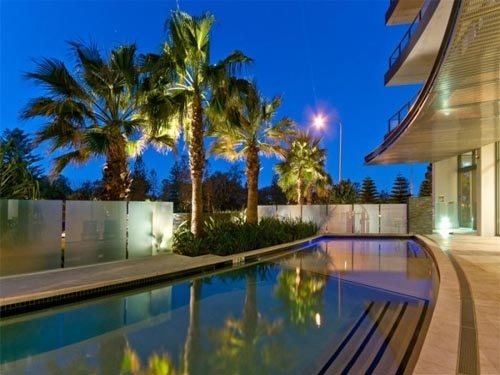 Verve has no other buildings in front to hinder your view and the ideal place to stay to indulge yourself in luxury. 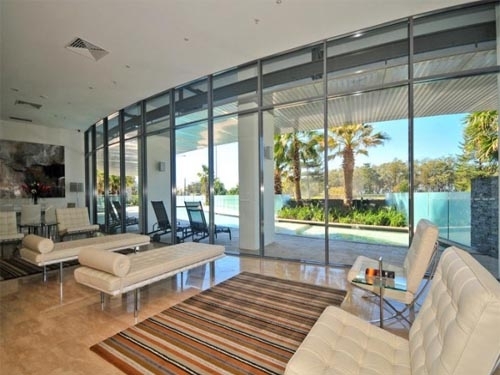 This spacious apartment has been fully decorated with luxury ultra-modern furniture and possesses extensive stunning natural marble floor and wall tilling, rarely seen in other buildings. The kitchen consists of granite bench tops, glass splashbacks and Miele appliances.